After nearly half a century of research, Mayo Clinic is a leader in moving pharmacogenomics into clinical practice. This year pharmacogenomics test results for 10,000 Mayo Clinic patients, all participants in the RIGHT 10K study, are being added to the electronic health record. “I’ve spent my career exploring pharmacogenomics - how a person’s genetics affect his or her response to medications. Mayo has been a pioneer in this area of precision medicine. The RIGHT 10K study translates decades of research on drug-gene interactions into pre-emptive patient care. 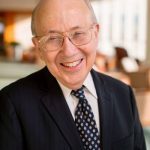 My hope is that within the next five years, genomic test results for the majority of our patients will be part of their electronic health record, allowing physicians to proactively use this information to individualize care,” says Richard Weinshilboum, M.D., co-director of the Mayo Clinic Center for Individualized Medicine Pharmacogenomics Program. The RIGHT 10K study and the information in the electronic health record have the potential to inform the practice by guiding health care providers in their prescribing. The goal is to understand how genetic testing may help improve health care by identifying medications and/or making dose adjustments that are compatible with a patient’s genetic makeup. “Medications today can be very effective, but they can also cause harmful, sometimes life-threatening side effects. 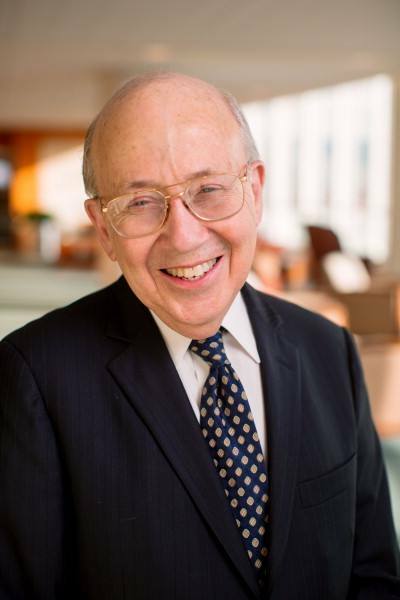 That’s where pharmacogenomics can help physicians select the right drug and dose for every patient.” - Richard Weinshilboum, M.D. “Medications today can be very effective, but they can also cause harmful, sometimes life-threatening side effects. That’s where pharmacogenomics can help physicians select the right drug and dose for every patient,” says Dr. Weinshilboum. 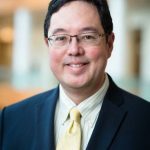 Paul Takahashi, M.D., a primary care physician and co-director, Mayo Clinic Biobank, is one of the early pioneer physicians to use this new pharmacogenomics information in his medical practice. Sixteen of his patients are the first to have their pharmacogenomics data added to their electronic health record. “We consider many factors when prescribing medications. The pharmacogenomic data will give us another tool to help tailor treatments. I think it will improve the safety and effectiveness of treatments for patients on a variety of medications, including those commonly used to treat pain. 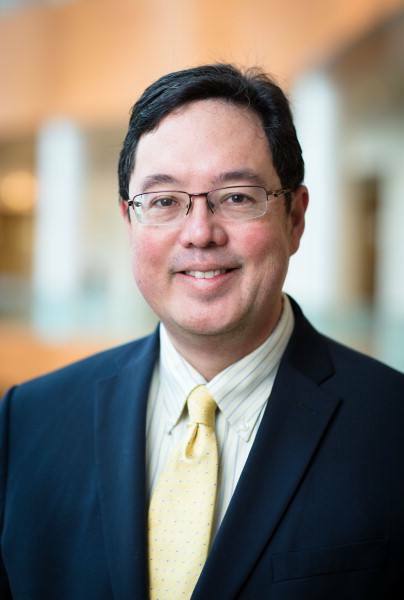 It’s a very practical first step for using genomics to individualize patient care.” - Paul Takahashi, M.D. “We consider many factors when prescribing medications. The pharmacogenomic data will give us another tool to help tailor treatments. I think it will improve the safety and effectiveness of treatments for patients on a variety of medications, including those commonly used to treat pain. It’s a very practical first step for using genomics to individualize patient care,” says Dr. Takahashi. In 2013, the Mayo Center for Individualized Medicine established the addition of drug-gene rules into the electronic health record, alerting physicians when they were prescribing a medication that could be affected by a patient’s unique genetic makeup. In 2016, the team published results from the first phase of the RIGHT study, showing that 99 percent of the first 1,000 Mayo Clinic biobank participants had at least one genetic variant that may influence their response to medications. “The RIGHT 10K pharmacogenomic test results could help individualize care for virtually every disease – from cancer to heart disease, diabetes and obesity,” says Dr. Weinshilboum. Look forward: explore whether having patients’ genetic test results in the electronic health record reduces harmful side effects and maximizes the benefit of hundreds of medications. Look back: study whether physicians could have selected a better therapy for patients if their genomic information had been available. Make new discoveries: uncover previously unknown genetic variances linked to drug response. Measure value: evaluate whether pre-emptive genomic testing is a cost-effective approach to improving individualized patient care. Moving pharmacogenomic data for 10,000 patients into the electronic health record didn’t happen magically – it’s been accomplished by a multidisciplinary team of experts. Mayo Clinic also collaborated with Baylor College of Medicine to sequence DNA from the RIGHT 10K study participants. Education support to help the health care team of physicians, pharmacists, nurses and others understand and interpret pharmacogenomics test results. Patient education materials to help patients understand how their pharmacogenomics test results may affect the medications they take now and in the future. Information technology systems to maintain the quality of genomics data and seamlessly incorporate it into the electronic health record. The team’s efforts have the potential to offer far reaching benefits. “Not only Mayo patients, but patients everywhere will benefit from the lessons we learn from this research. In addition, we’re sharing our unique collaborative research model with physicians around the world who are looking to bring clinical genomics into their medical practices,” says Dr. Weinshilboum. 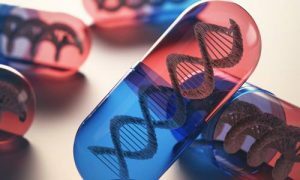 Mayo Clinic’s pharmacogenomics research efforts have been supported through many grants including the National Institutes of Health (NIH) Pharmacogenomics Research Network and NIH Electronic Medical Records and Genomics (eMERGE) Network.